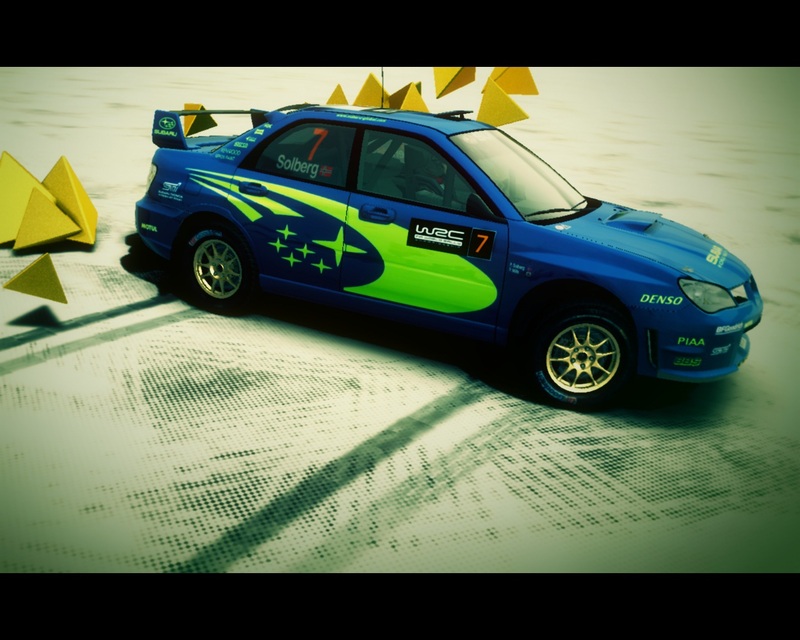 Petter Solberg 2007 Livery for the Subaru Impreza WRC. Converted from DiRT 2. Please ask for permission from the creator if you wish to modify this design.